The Congress described this likelihood as a "very dangerous mistake" and said it was ready to fight the parliamentary polls alone in the state. Samajwadi Party president Akhilesh Yadav and BSP chief Mayawati will Saturday announce their alliance for the Lok Sabha polls, appearing set to keep the Congress out of the pact in Uttar Pradesh. SP national secretary Rajendra Chaudhary and Bahujan Samaj Party national general secretary SC Misra Friday sent out the invitation for a joint press conference at a hotel in Lucknow. Akhilesh Yadav confirmed in a television interview that the press conference is on the alliance in Uttar Pradesh, while parrying questions on seat-sharing with the Congress. At a meeting in Kannauj, he also said, “Our coming together has not only created fear in the BJP but also in the Congress." RLD’s state unit president Masood Ahmed told PTI that the party national vice president Jayant Chaudhary will be in the state capital Saturday and, if invited, could be a part of the joint press conference. His party chief Ajit Singh evaded questions from the media on the two seats expected to be set aside for the RLD, saying the discussions were in an early stage. In Delhi, Congress spokesperson Abhishek Singhvi said the objective of all opposition parties should be to defeat the ruling BJP and eliminate "autocracy, misgovernance" at the Centre. "We may have fallen on difficult times. But I think to ignore us can prove to be a very dangerous mistake,” he told reporters when asked about the possible SP-BSP alliance. “Since everybody realises that, I think we will have a happy and harmonious solution sometime in the near future," he added. Uttar Pradesh Congress spokesperson Rajiv Bakshi said the party was ready to fight the coming elections alone in the state. 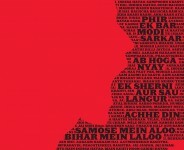 "We alone have 45 seats in the Lok Sabha and it is any day many more than the regional players,” he said. 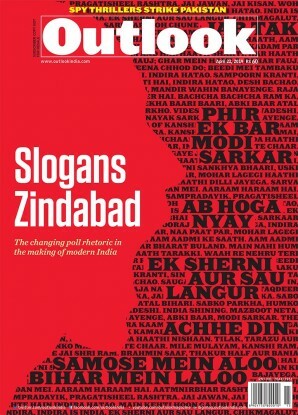 “A 'mahagathbandhan' in the Lok Sabha elections needs to be built around the party having a national face," Bakshi said. 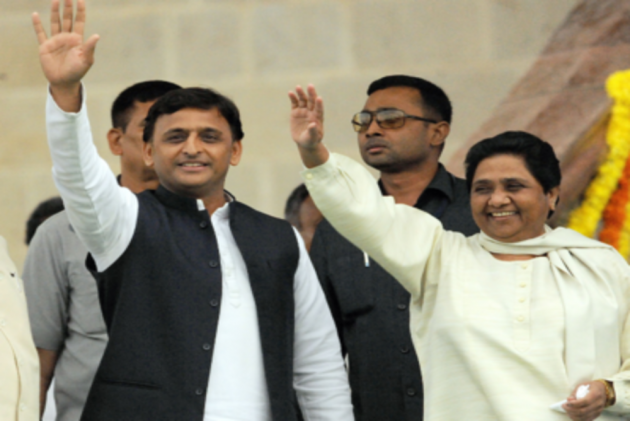 The top leadership of the SP and the BSP recently met in Delhi to discuss the broad parameters of an alliance to take on the BJP in the parliamentary elections just months away. After the meeting, the SP said Akhilesh Yadav and Mayawati had given their “in-principal approval”. They cite the example of 2009 when the Congress romped home with 22 Lok Sabha seats in UP, surprising many. They also say that with party chief Rahul Gandhi getting more "combative” against the Bharatiya Janata Party, the Congress now stands a better chance than before. At a party convention in Delhi on Friday, BJP president Amit Shah mocked the "bua-bhatija" alliance of the parties led by Yadav and Mayawati. 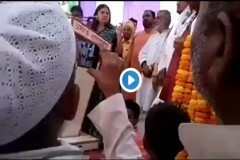 He said they could not stand each other but have now joined hands due to the fear of the BJP, echoing remarks made by Prime Minister Narendra Modi at a recent rally in Agra. Shah claimed that the BJP is on its way to win more than 50 per cent votes in Uttar Pradesh, asserting the saffron alliance's tally will improve from the 73 Lok Sabha seats it won in 2014 out of the state's 80. Last year, Yadav and Mayawati decided to bury their differences to contest three bypolls. The joint opposition victories in the bypolls in Gorakhpur, Phulpur and Kairana was seen as a consolidation of Other Backward Classes, Dalits and Muslim votes, and raised expectations of a similar math working in the 2019 elections. In recent days, Yadav and Mayawati have put out press statements that mention a "gathbandhan". 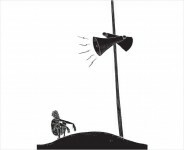 Mayawati's press statement was in solidarity with Yadav amid reports that the CBI might question him in connection with a mining scam that allegedly took place when he was chief minister. "Don't be shaken," she advised him. Yadav returned the favour when he put out a statement to condemn Modi's remarks in Agra on Mayawati "forgetting" an attack on her by SP workers in 1995. "The PM is scared of the alliance," Yadav said.